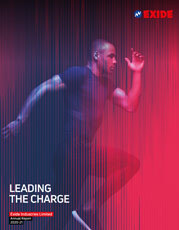 Presenting Exide EEZY. 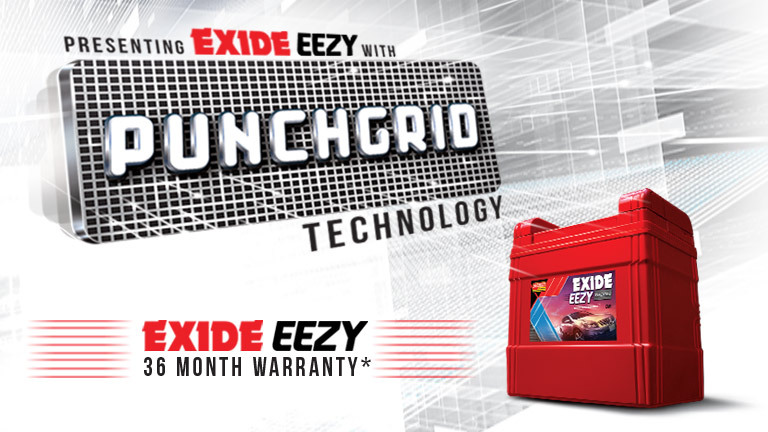 The latest entrant from Exide with advanced features and cutting-edge design. 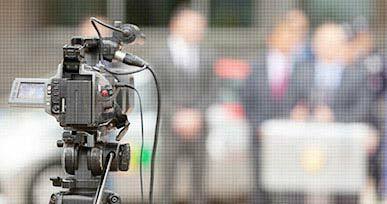 Powered by the latest technology, it has been developed with years of expertise and experience. 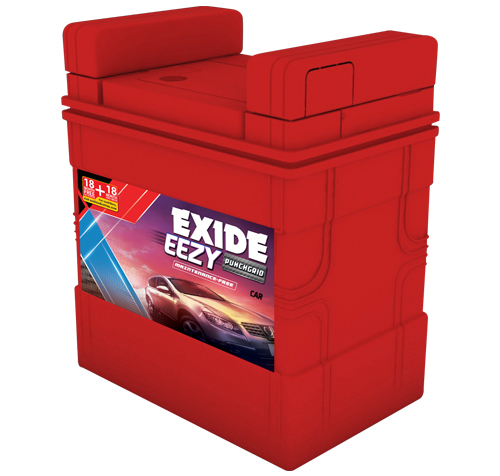 Exide EEZY is easy on the pocket and ideal partner for cars.